Welcome to HR Tiling & Wetroom Solutions. We fit high quality wetrooms & cover all aspects of wall & floor tiling and full bathroom renovations. 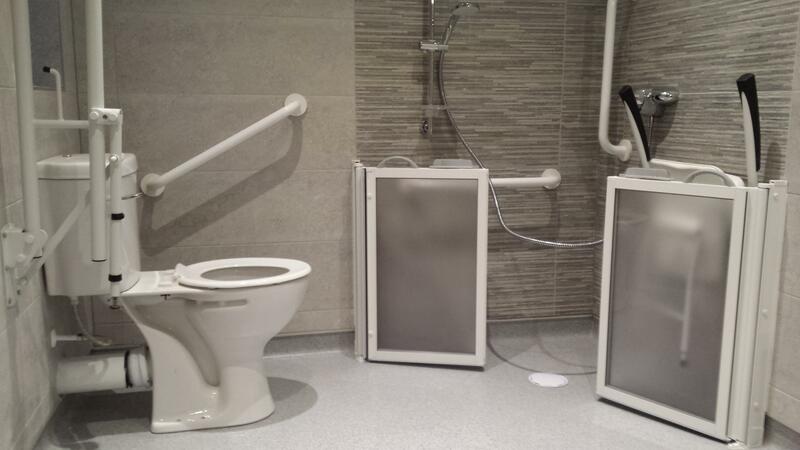 We offer our services to home owners, the less abled, nursing homes and local county councils across Dublin, Meath, Cavan, Kildare & surrounding areas. We provide a Free home consultation service. Contact us on 086 7328615 to make an appointment for a wetroom installation survey or tiling quotation.